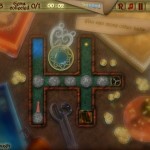 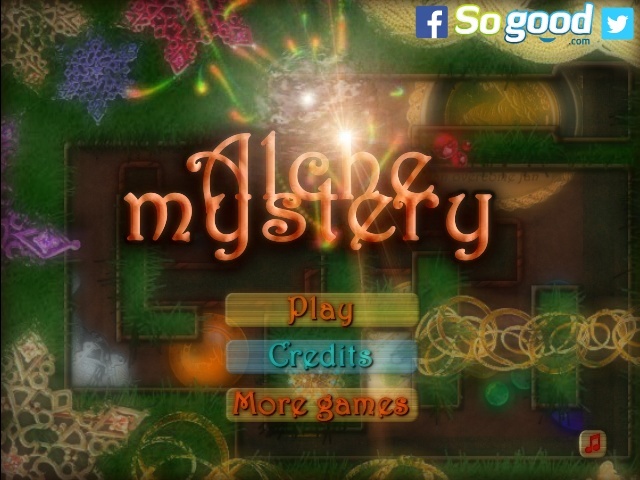 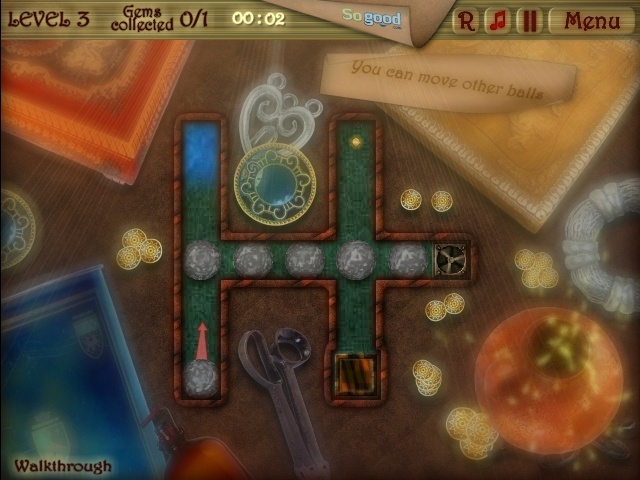 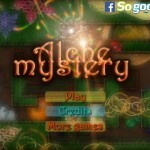 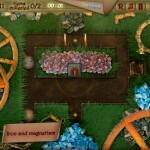 Puzzle Fantasy So Good Click to find more games like this. 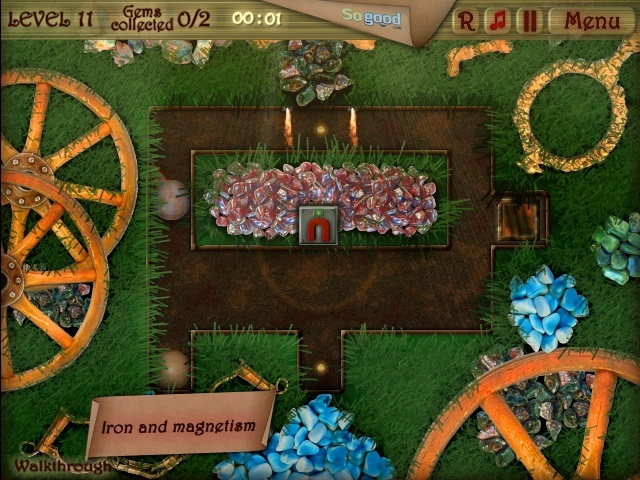 Kids, today we are going to learn about alchemy, a wonderful (albeit sort of fictitious) science of turning metal into gold, wood into glass and your free time into thin air. 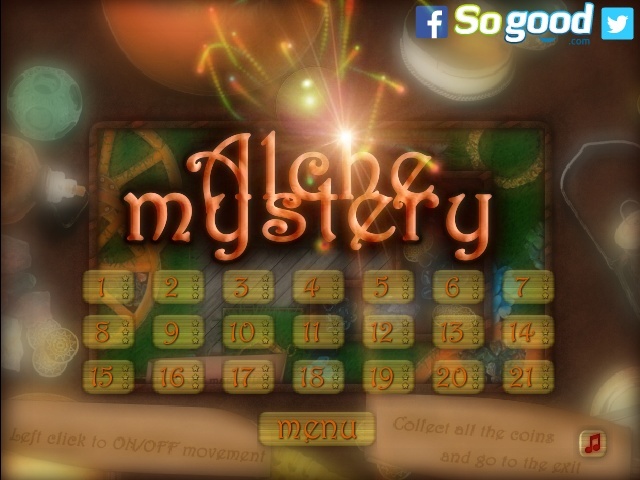 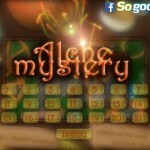 Get ready to put your arcane knowledge to the test in Alchemystery, a puzzle game in which your powers of transforming materials will bring you fame and fortune or, failing that, at least a hefty amount of fun.